While on the topic of Black Power I thought about looking up some music from that era and was not let down. This is a album of a bunch of different music from the black empowerment era, with my new favorite song “Right On” by Earl Deroven and Marvin Gaye that was produced in 1971. I love finding different music and its especially interesting when it has a direct connection to history. Given that recent lectures have been about hippies, it seemed right to do a hack for them. 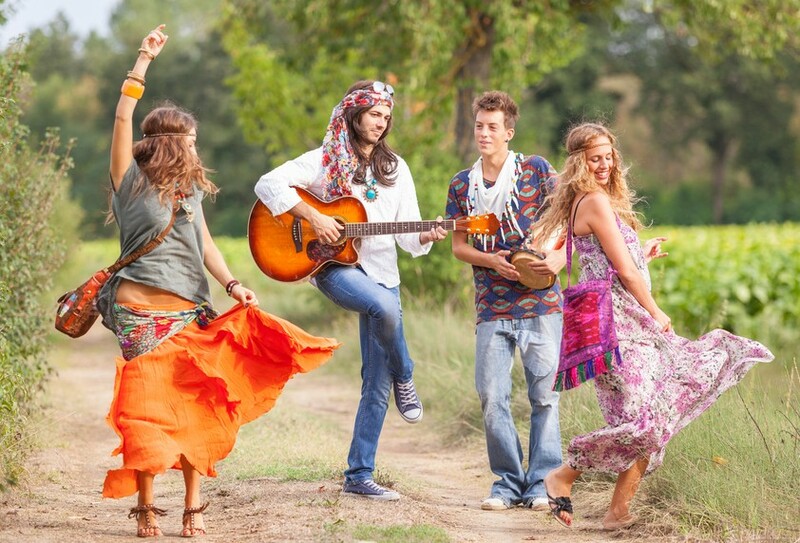 Drugs, colorful clothing, and free spirits is basically what entails when speaking of a hippie. even though it was nearly 50 years ago that being a hippie was all the rage, it is still a popular concept in our culture today, i.e. Coachella. Enough said. Throughout the 1900’s the Occult grew into something that people either hated or supported. It was mainly in the 1920’s when the Occult grew becuase of Hollywood growing into a huge creative place. Also because radio began broadcasting commercialy, which means that television shows and movies were talked about and or played on the radio (Hist 378). This seemed to be the era where people were more willing try strage new things that were more out of the box than tradition, much like the Occult. Through the interest of the growing Occult, there was a lot of dislike towards those who supported or participated in the supernatural doings and labeled as “freaks” for their abnormal doings. I was sitting in my car eating a yummy bagel when this debate came on the radio over a dress. 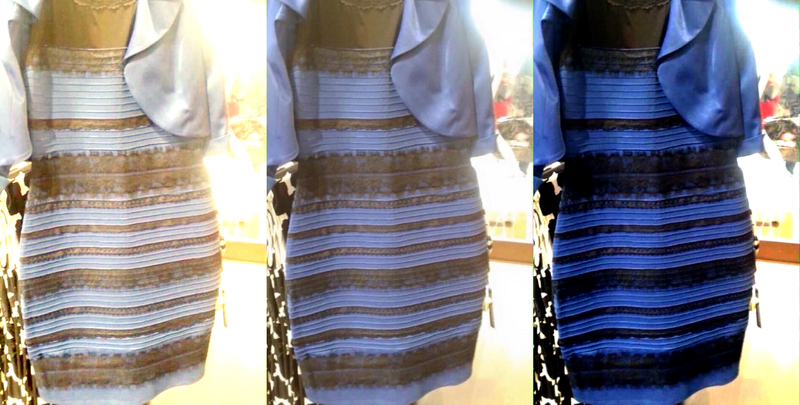 At first I was really confused becuase they where aruging over what color the dress is….. thats 21st centuey for us. But then I realized its all just different perspectives on what the person sees the dress as, and that is what history essentially is. A bunch of people arguing over whether Abraham Lincoln was shot on the left or the right, with a hat or without. And regarding people seeing that either gold and white or blue and black its just the different tones the eyes pick up. You aren’t crazy for seeibg either one. Well maybe a bit ;). I was at work and found a really old penny, which I subsequently lost, but I thought it would be cool to find some random pennies and link them to historical events, like pac-man.